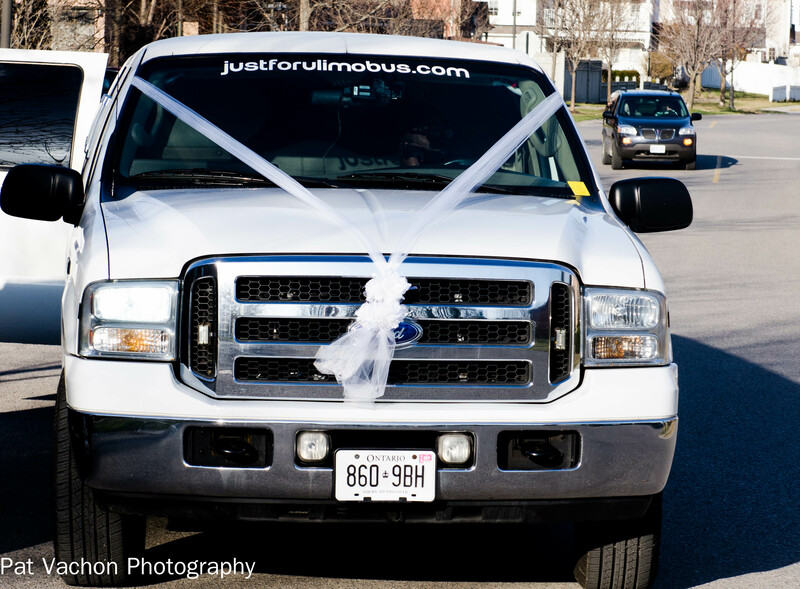 Whether it is for special corporate event or regular daily pickups from a GO Station. Get the party started before you get there. Are you looking for a bus company to transport attendees for your upcoming event or conference? Do you need a regular shuttle bus to ferry your employees to and from the closest public transit station? What ever your requirements, we have the right vehicles in our modern fleet. Contact us for a quote. Ask About Our Special Corporate Rates. The Just For U Group has been involved in the Wedding industry for 20 years. 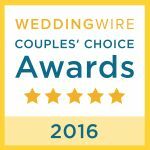 Putting our slogan, “Your Day, Your Way” into practice, our Entertainment division have performed as DJs at hundreds of weddings. 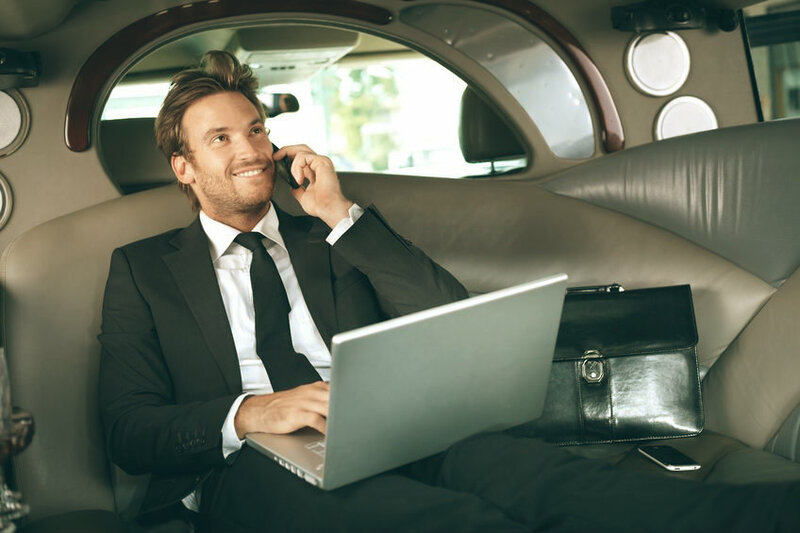 Now, we are bringing that experience to the transport and limousine business. Planning a night out on the town? 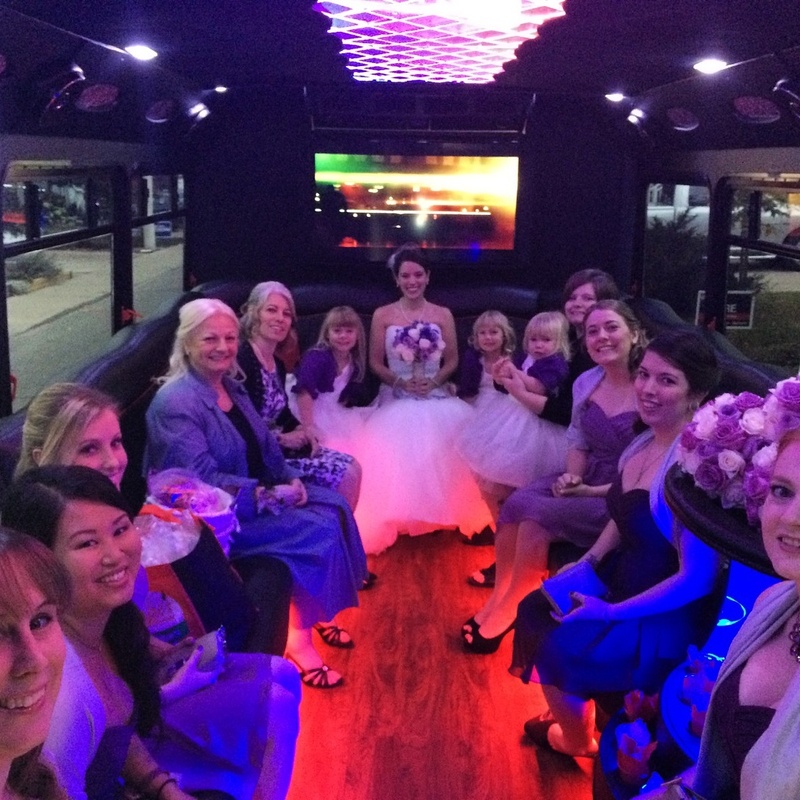 Whether it’s for a bachelorette, prom or birthday, our fully equipped party limo buses are perfect for that ride to your venue of choice. With a full screen TV, surround sound and MP3 player, in every on of our party buses, why wait to get the celebration started? No need to look for parking, designated drivers or finding a taxi back at the end of the night. Our professional and courteous drivers get you there and back. Safely. We provide exclusive transportation services for the following companies. What a fabulous job you did for Michael Webb’s Birthday Party Saturday Night! 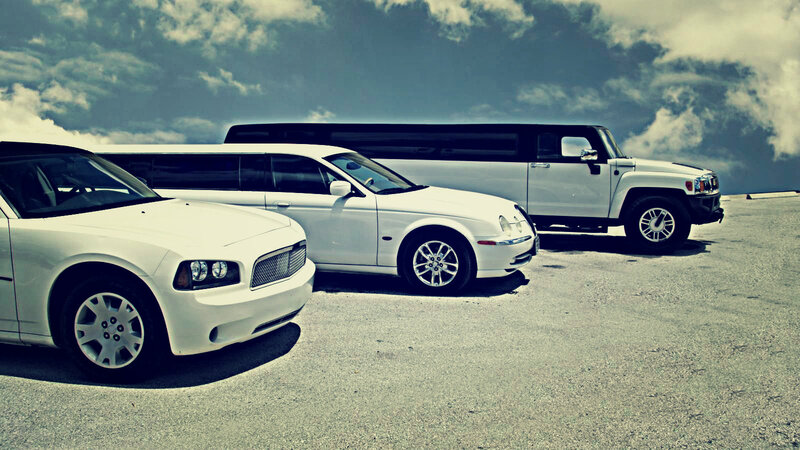 You got our party to and from our destination safely and efficiently. Your creative slideshow during our journey was very special to watch. This combined with your “Arsenial Hall “ like humour was nothing short of hilarious and first class. I would recommend Andrew for any event in the future. Keep up the good work Andrew! Michael T. Hazell, President MTH FINANCIAL GROUP INC.
We’ve booked many events with Andrew, Owner of Just for U limo & Bus and they have all been a great success! On January 10th, it my Husband’s Birthday and I wanted to surprise him and have a party. I decided to call Andrew and discuss renting the bus. He was very professional and prepared to answer all my questions. Time, cost, how many people, etc., etc. I also decided to do a Slide-show for my husband and Andrew was willing to help me with that task as well. Darryl, our Driver is extremely professional and he has a great personality. Andrew was our Master of Ceremonies during our dinner & speeches and he had us all in stitches the entire evening! All I can say, is this event, out of a rating of 100, was over the top, 200 is our score! Can’t wait to do it again Andrew. Thank you so much – everyone should book you for an event – I know I’ll continue to do so. I was at Michael’s 70th (71st) party on Saturday. I loved the ride in the limo bus, it was comfortable, clean, well decorated, smooth ride (I could have stood up the whole way it was so smooth! ), and a great party atmosphere. By the way you did a fantastic job as the MC at the party. Lots of fun and you are highly recommended! My wife and I went to a birthday party for a close friend last weekend. 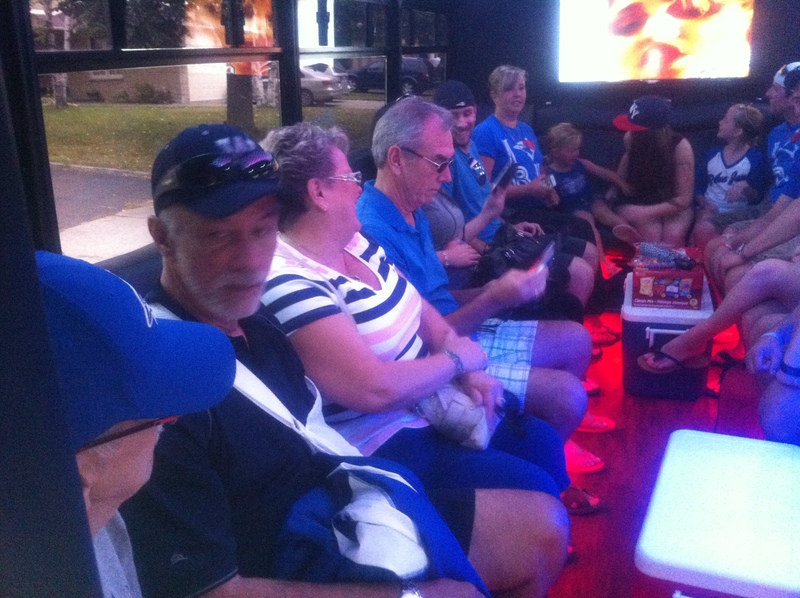 Travel from their home to the restaurant, and the return trip, were by way of your excellent party bus, and what a great experience that was! A clean, modern bus, fitted out with comfortable seats, a bar, dual TV screens, fabulous sound system and lighting synchronized with the music. 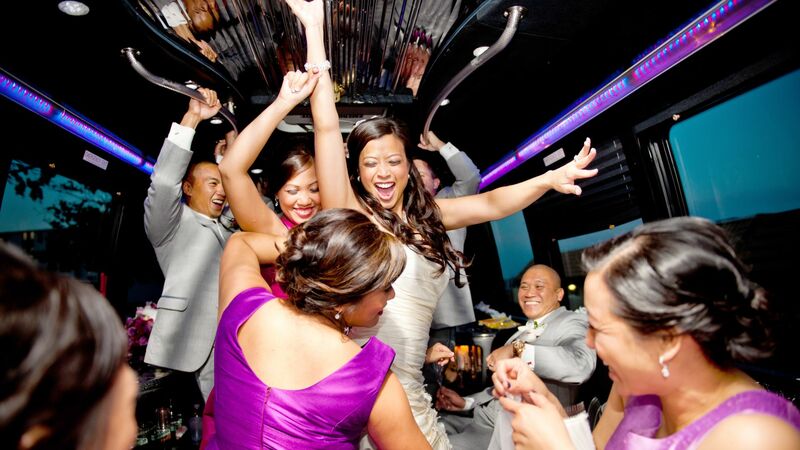 Add to that the entertaining and energizing party bus host Andrew, and you’ve got a party on the move! I really recommend this service to anyone looking to warm up a crowd before an event, or to make the travel to and from an event into an entertaining experience. I had an amazing experience with this company! 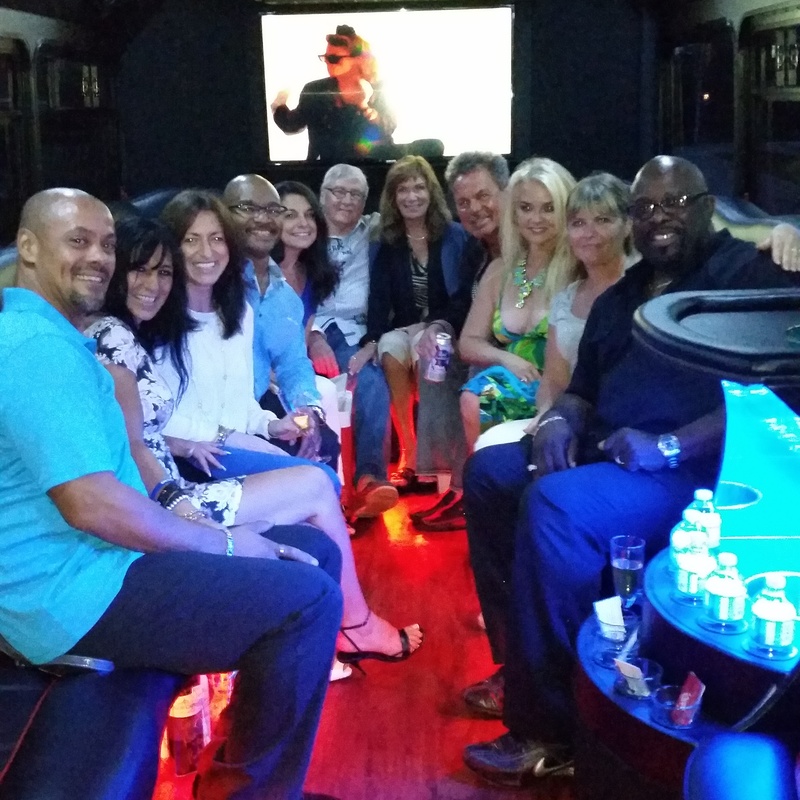 I booked a limo bus for my birthday party which took us round trip from my house to the club and back. Our driver, Darrell or Darryl (not sure how its spelt) was amazing the whole night and was very patient with our group since we were about 16 people. I was even given the option of providing the company with a song list for the ride to the club which was amazing and incredibly fun! The bus was extremely comfortable with TVs playing music videos and leather couches which were very impressive! Overall we all had a great night! Would definitely recommend this company to anyone! Thank you Just For U Limo for an amazing experience!